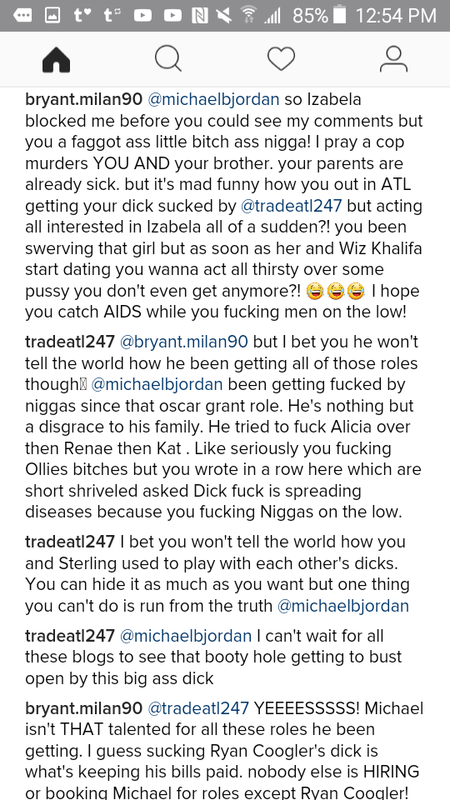 Actor Michael B. Jordan is coming under FIRE today on Instagram. An openly gay man from Atlanta is claiming to be Michael&apos;s DOWNLOW LOVER. According to the man, he is "sick and tired" of being kept in the closet, and so he&apos;s going to "leak" a sextape he purportedly has with Michael. 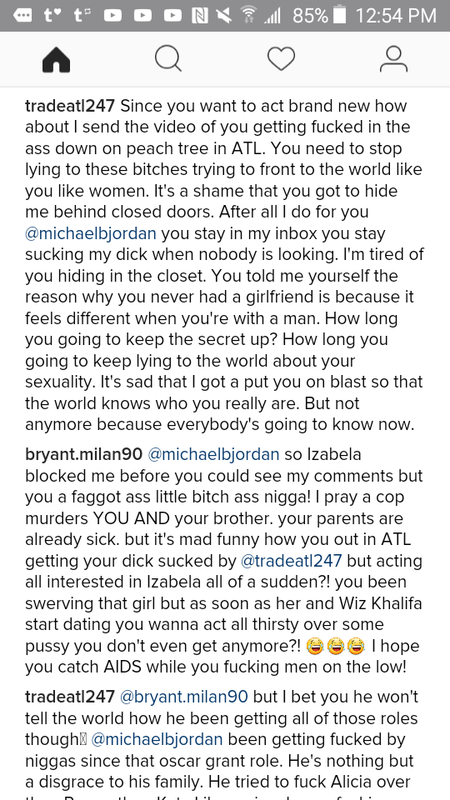 Dude was spilling all kinds of ALLEGED TEA in the posts though, you gotta read it to believe it.